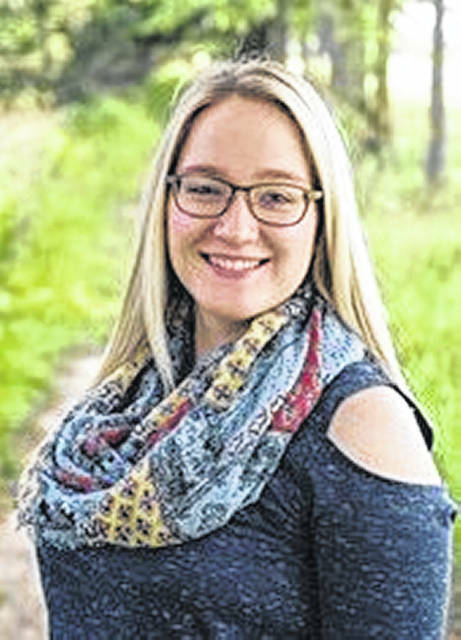 MINSTER — Minster Bank awarded $13,000 in scholarships to local recipients. 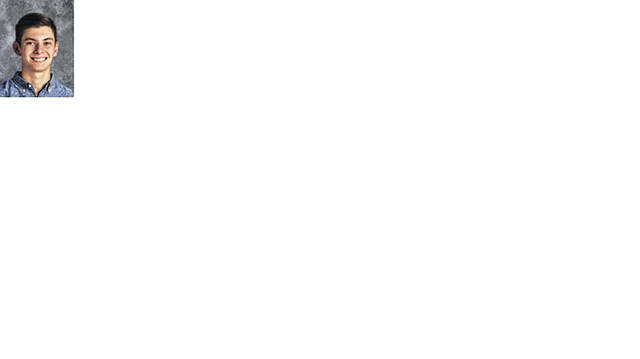 Each of the following received a $1,000 Minster Bank scholarship and chosen by their respective school’s scholarship committees based upon their academics and pursuit of a business degrees. 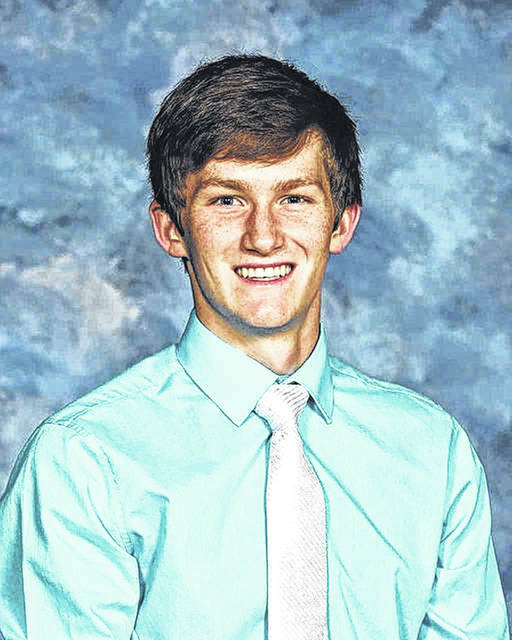 Covington High School graduate, Braden Miller plans to major in Business at The Ohio State University University. He is the son of Jerrod and Krista Miller. Stephen Blanford is a Fairlawn High School graduate and is the son of Jeremy and Heather Blanford. He will major in Business Management. 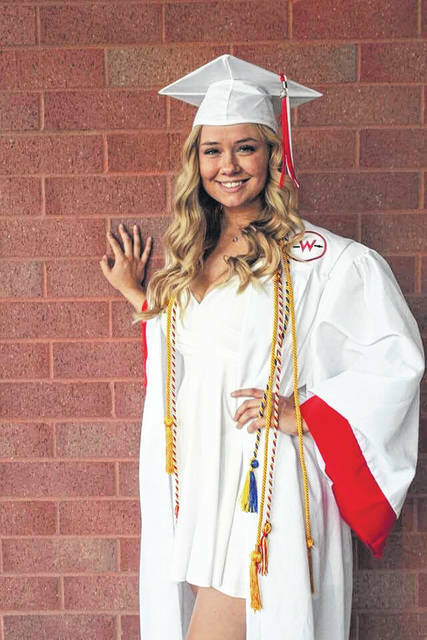 Alaina Pleiman, of Fort Loramie, plans to major in Business at Wright State University-Lake Campus. She is the daughter of Mark and Jill Pleiman. Lehman graduate Amanda Titterington is the daughter Patrick and Kathleen Titterington. She plans to study Business at University of Cincinnati. 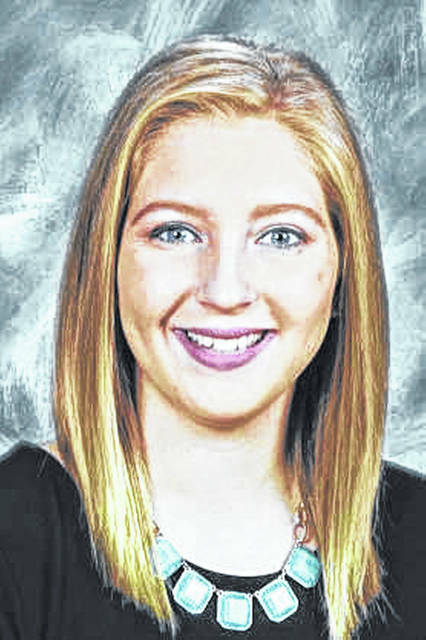 Marion Local graduate Olivia Budde is the daughter of Dave and Kelley Budde. 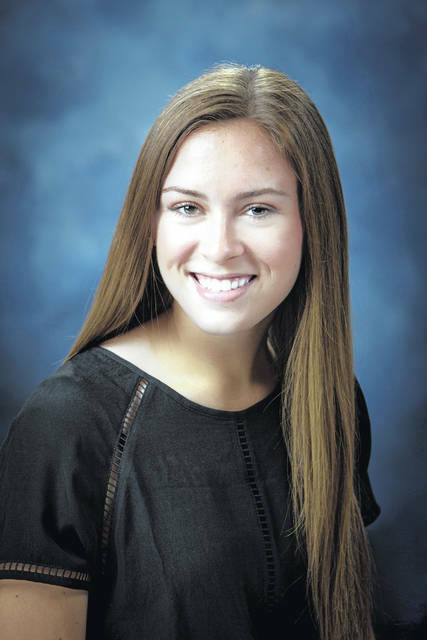 Budde plans to study Marketing at Ohio University. 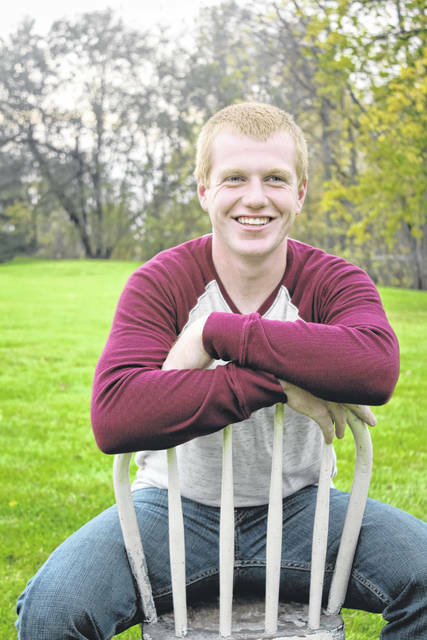 Jeremy Kauffman is a Minster High School graduate, and is the son of Brian and Karen Kauffman. He will attend University of Dayton and study Marketing. Joseph Maurer, son of David and Tina Maurer, is from New Bremen. 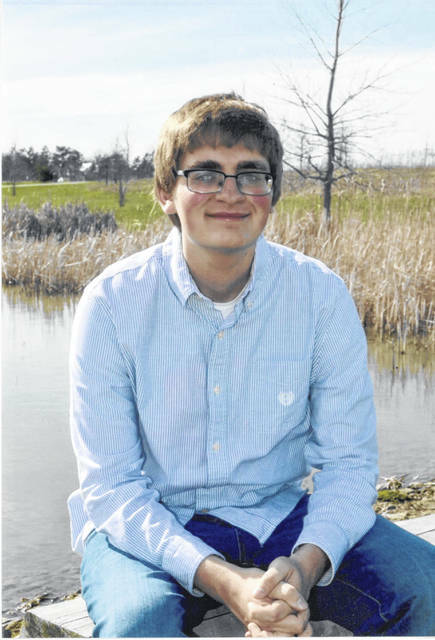 He plans to attend Wright State University-Lake Campus, majoring in Marketing. 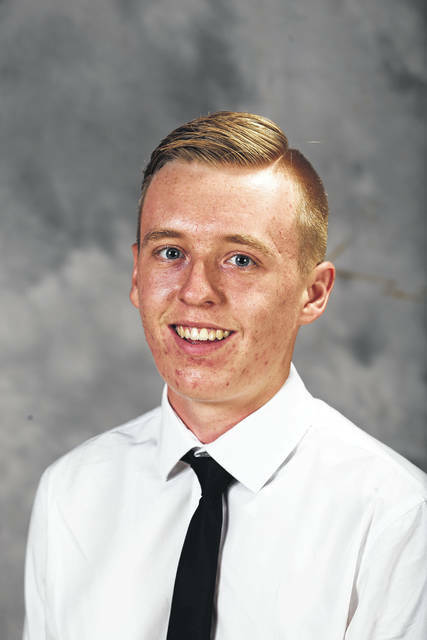 New Knoxville native Jonah Lageman plans to major in Business at Wright State University-Lake Campus. He is the son of Mark and Sarah Lageman. Madison Frank, of Sidney, is the daughter of Jon and Lori Frank. She will attend The Ohio State University and major in Business. 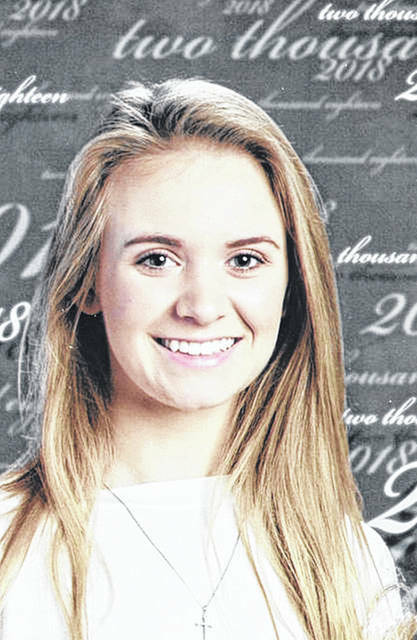 Brianna Eberle, of St. Marys, is the daughter of Cloyd and Jennifer Eberle. She plans to major in Business at University of Rio Grande. Kyle Ward, son of Kerry and Lisa Ward, is a graduate of Troy Christian High School. 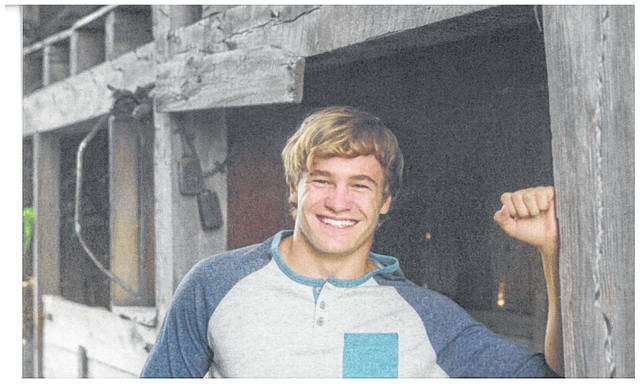 He plans to major in Finance and Entrepreneurship at Miami University, Oxford. Troy graduate Austin Glover is the son of David and Julie Glover. 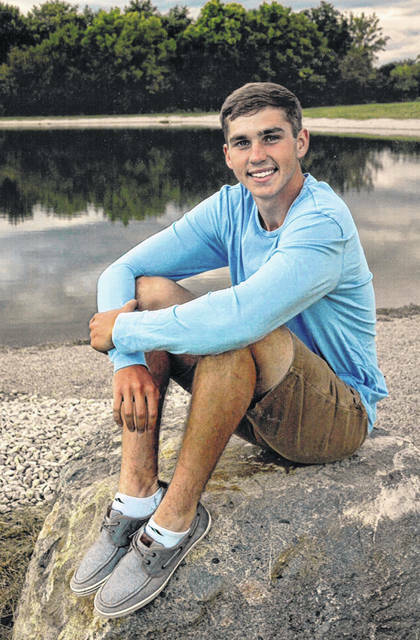 He plans to attend The Ohio State University and major in Business. 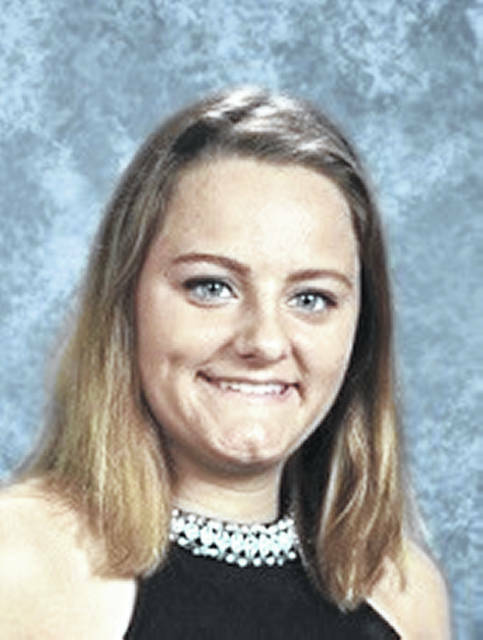 Kayla Crawford, of Wapakoneta, is the daughter of John and Lori Crawford. She will be attending Bowling Green State University. Minster Bank, a local community bank, is headquartered in Minster, Ohio, and has offices located in Minster, New Bremen, St. Marys, Sidney, Troy, Wapakoneta, and Vandalia Loan Production Office. Visit MinsterBank.com to learn more about Minster Bank.